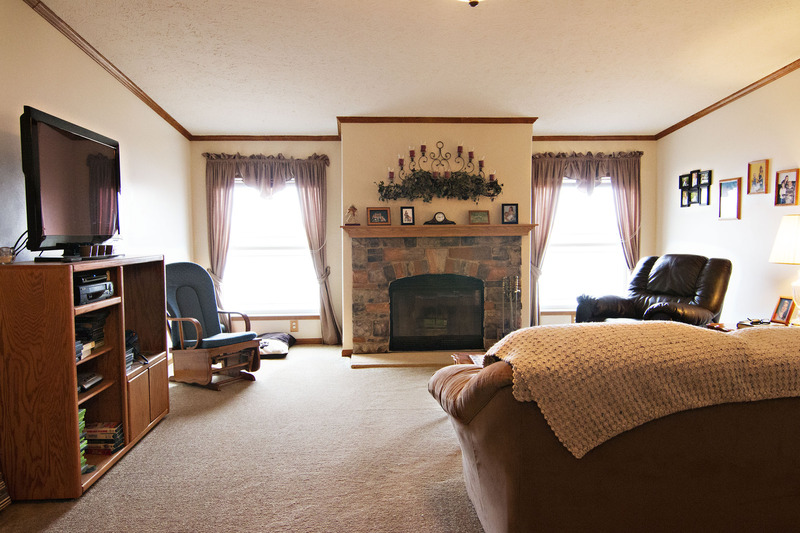 On the hunt for a spacious home with main level living? One that has been well maintained so it’s completely turnkey wouldn’t be bad either, right? We’ve got just the place! 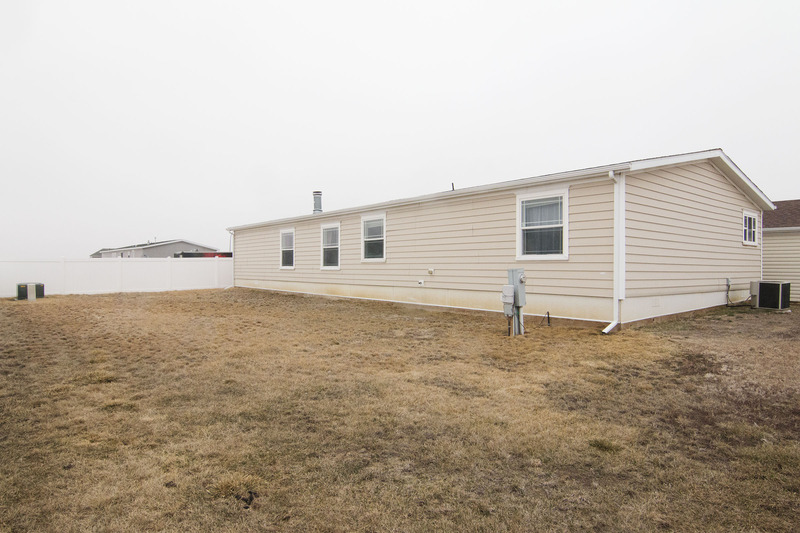 Let’s talk about 1905 Plumcreek Ct in Gillette, WY. Located in the Bitter Creek Estates, this home sits on over a quarter of an acre lot with a fenced backyard, perfect for the kids and pets to play. 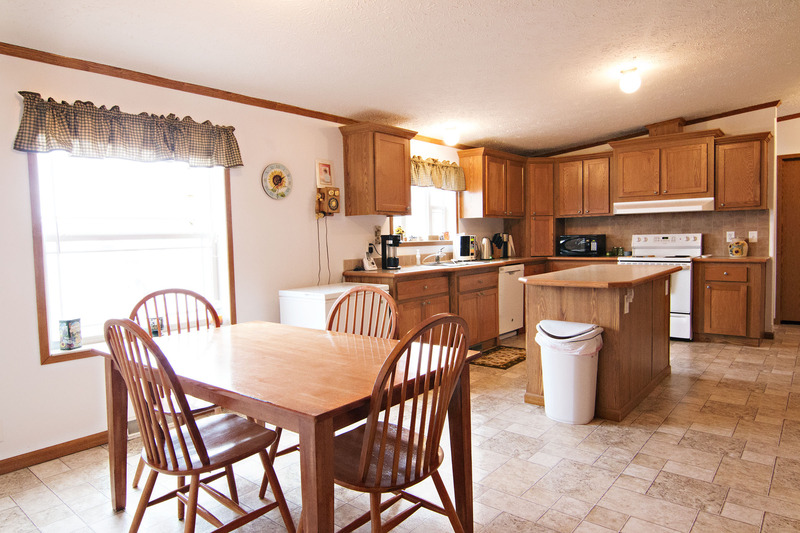 The home sits at a fully finished 2,040 sq ft so you won’t be feeling crowded. 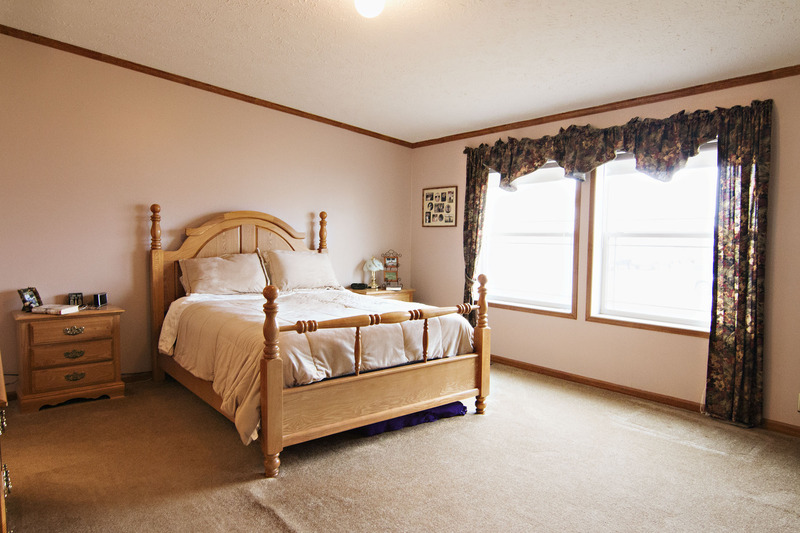 Inside the home features a great floor plan with 3 large bedrooms and 2 bathrooms. 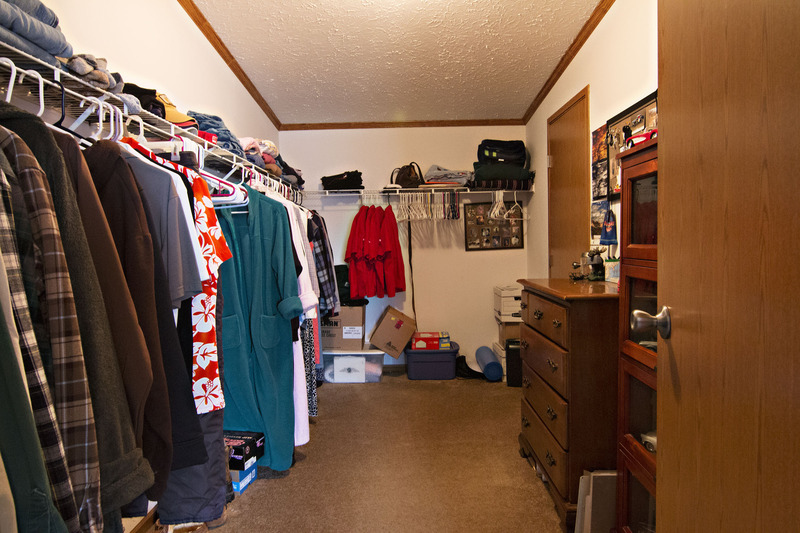 The master bedrooms gets extra privacy at its own end of the home and offers bonus office space along with a huge walk in closet. The living area adorns a warming fireplace and the large open kitchen offers ample cabinetry and room to cook. 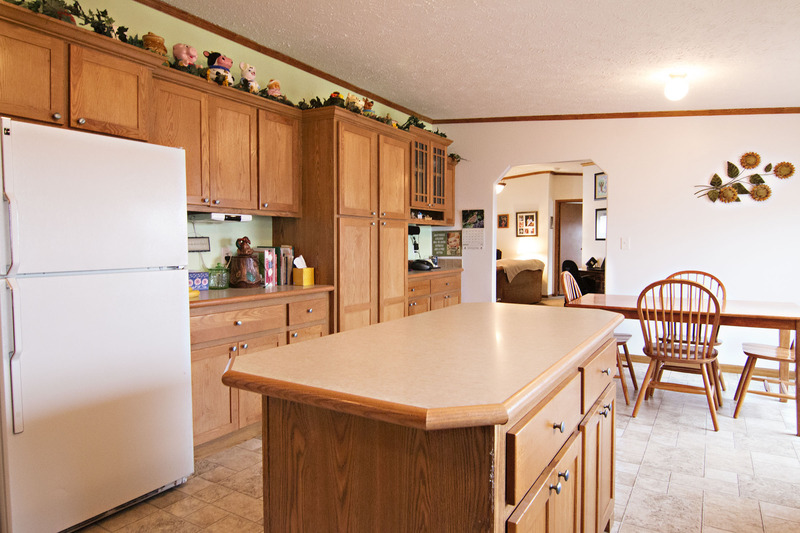 You get the perks of a large center island, pantry, and a nice sized dining space. The detached 2 car garage offers plenty of extra storage space, too. So if you’re looking for a spacious home featuring one level living then keep 1905 Plumcreek Ct in mind. 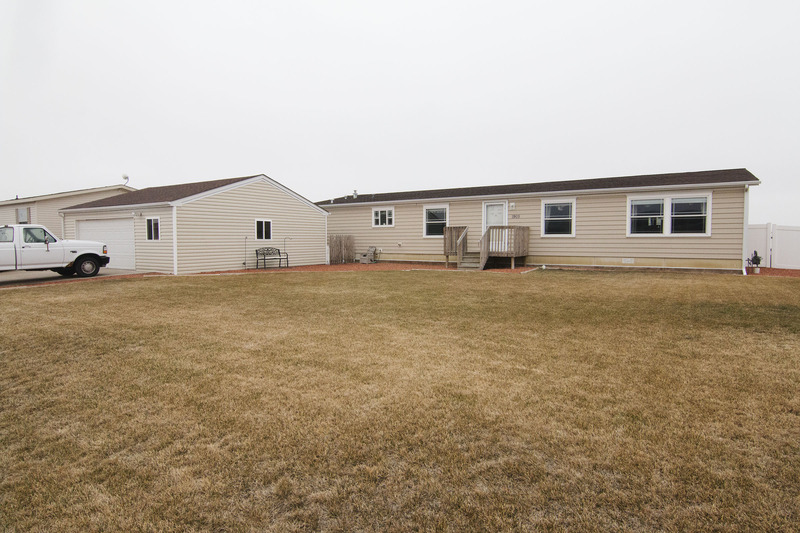 If you have questions about this home or any others in the Gillette area then please don’t hesitate to contact us!